Many plants with winter interest are scented, most are shade tolerant, and some are adaptable to life in containers so can be moved in and out of the limelight according to the season. The sight and scent of these valuable plants can cheer up a dull time of the year. Interest in the winter may come from flowers, scent, berries, coloured stems or dramatic evergreen foliage. Plants with fragrance are best appreciated when planted by doorways or entrances in regular winter use. 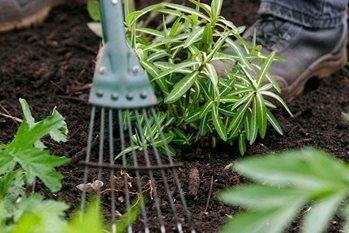 Since some are not particularly attractive during the summer months, you may find it useful to plant in containers and change plantings according to the seasons. Heights given are approximate and they may vary under differing conditions. Shrubs may take several years to reach their ultimate height. When positioning the shrubs, take into account their eventual size.